Designed well, a product should have many years of useful life. 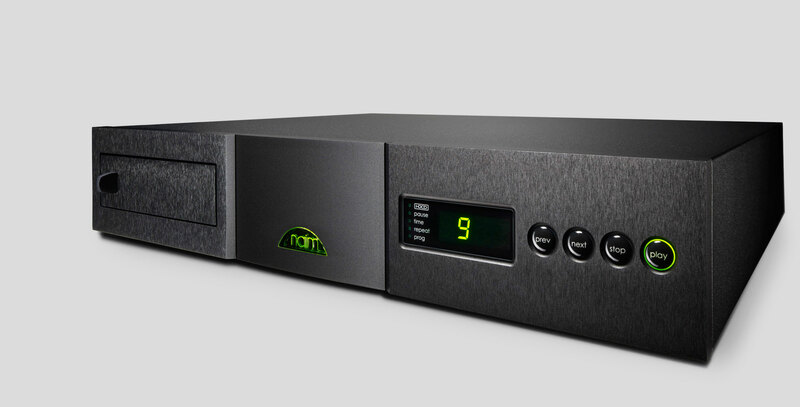 The original Naim Audio CDX debuted in 1999, and the revised CDX2 shares plenty of design DNA with its predecessor. Its radial arc disc tray is classic Naim Audio. It is different from the motorised assemblies used by other players, but undoubtedly better, with superior isolation and resistance to resonance. In its latest incarnation, the CDX2 has incorporated some useful new enhancements, including a switchable digital output and extra low-noise clock regulation. After all, being able to do something well shouldn’t stop you from trying to do it better. Integrity and stability of the signals read by the laser were prime design considerations for the CDX2's development. A suspended transport and low mass magnetic clamping system ensure that the disc spins accurately and silently, unhindered by mechanical resonance. The mass of the custom-made glass reinforced front-loading drawer mechanism has been carefully calculated to optimise rigidity and isolation. Additionally, the internal shielding has been improved bringing about further upgraded performance and lower noise. Paths between critical components are as short as possible to preserve delicate signals and each stage of the circuitry is powered by a separate regulated supply. The CDX2 has a fully double-regulated power supply with 20 low-noise, regulated power supplies on the main circuit board, plus a separate supply on the servo control board and another on the display board. The CDX2 is easily upgradable via the XPS ultra low noise power supply to provide a substantial improvement in sound quality. 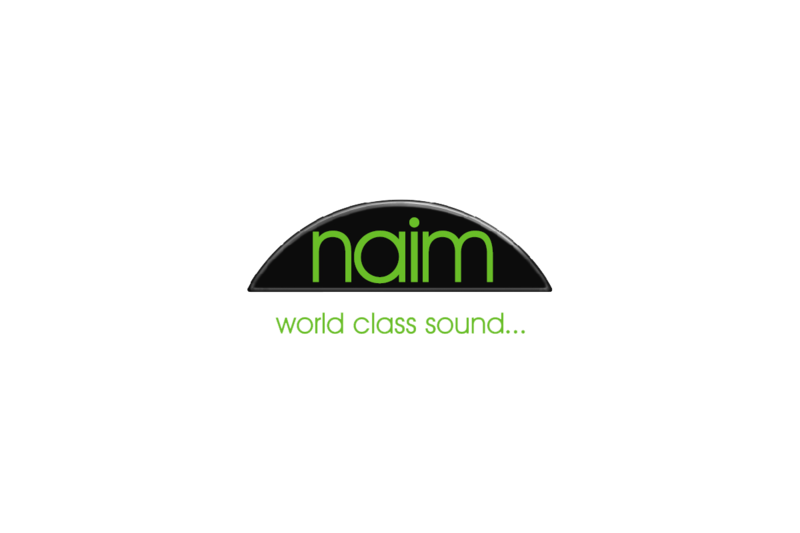 All main control functions are handled by a microprocessor running Naim Audio-written software. 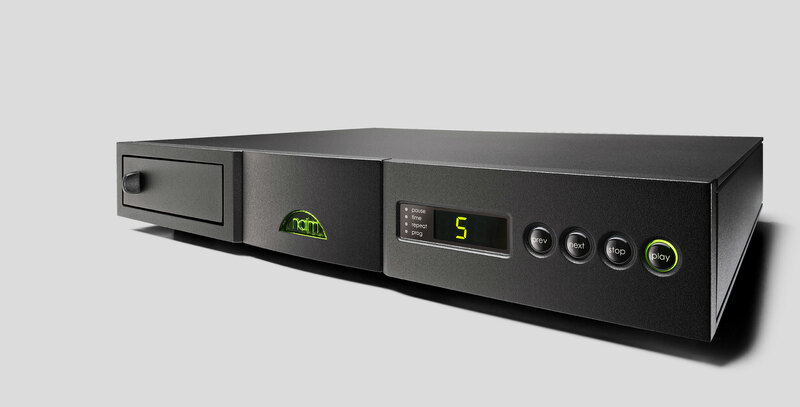 Every aspect of the servo controller/decoder functionality is under software control: Naim Audio-written codes allow maximised performance in all areas. For example, the transport parameters are optimised for each disc as it is loaded. The CD5si name may only differ from its CD5i predecessor by one character, but under the skin there's numerous fundamental improvements and advances - each one aimed at extracting more music and enjoyment from every CD. To begin with, the CD5si digital to analogue converter chip has been upgraded to a Burr Brown PCM1793 - a device very closely related to the one used in the NDX high-end streaming player. The CD5si also benefits from a more stable DAC clock, higher voltage power supply rails, a revised analogue filter design and a brand new CD transport and laser optics. All these changes were driven by our relentless search for engineering reliability and sound quality, and the benefit of each change was confirmed after many hours of listening. However, just as change can bring improvement, there's often nothing wrong with sticking to your guns, so the CD5si retains all of its predecessor’s best features and Naim Audio trademarks. The unique Naim Audio swing-out CD drawer, laser tracking and digital error correction software, discrete analogue output electronics, and a die-cast, non-magnetic enclosure construction that helps ensure the electronics within can extract the most music possible from every CD.